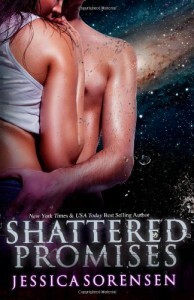 Shattered Promises - This Nerd Loves Books!! Shattered Promises was definitely an odd read for me. Usually, I don't enjoy PNR, this one wasn't too bad though.